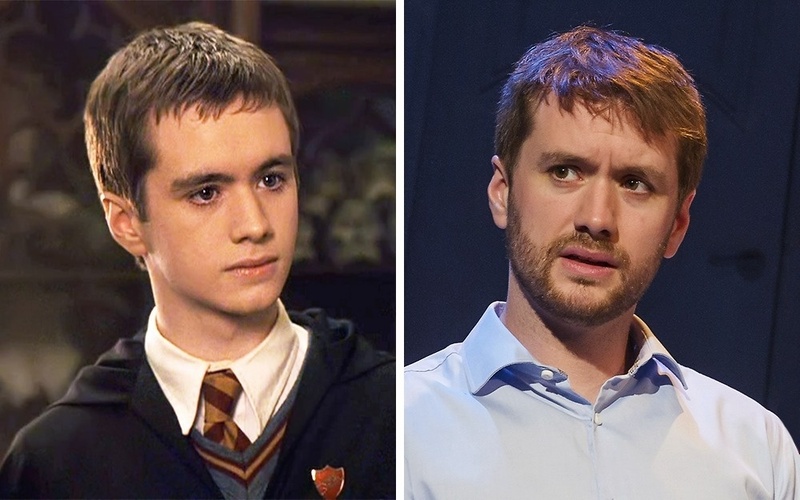 It seems like it was only yesterday that these guys were learning spells and playing quidditch at that famous school of witchcraft and wizardry. 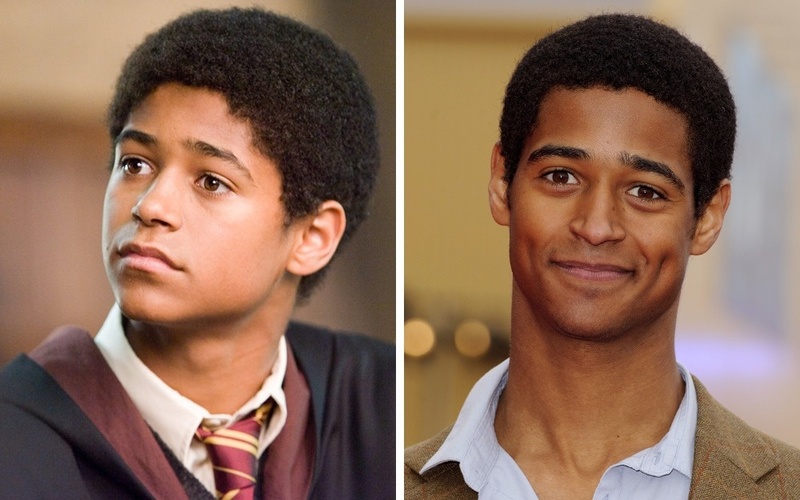 But in reality, our favorite Hogwarts students have all grown up now. 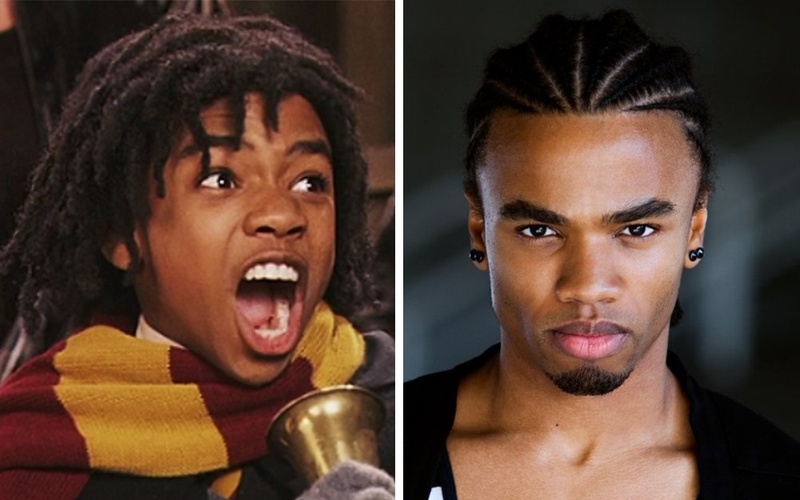 Some continued to star in movies, some went into business, and one is now a wrestler. 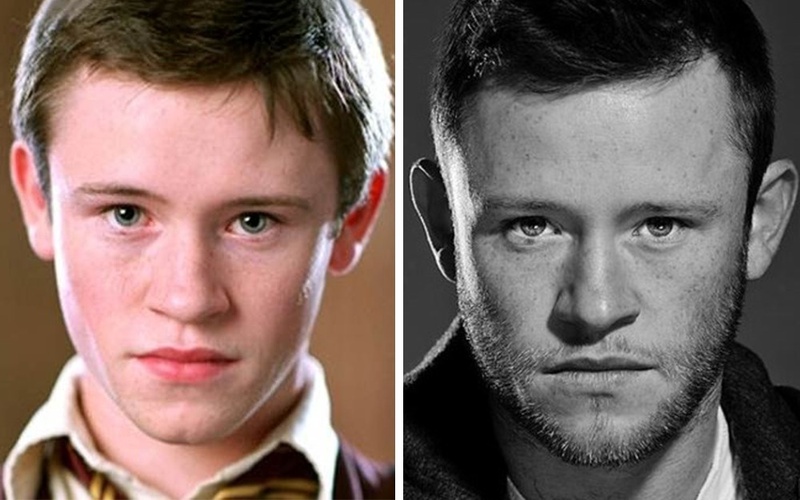 We decided to find out what became of all those child stars who once played the students in the Harry Potter movies. 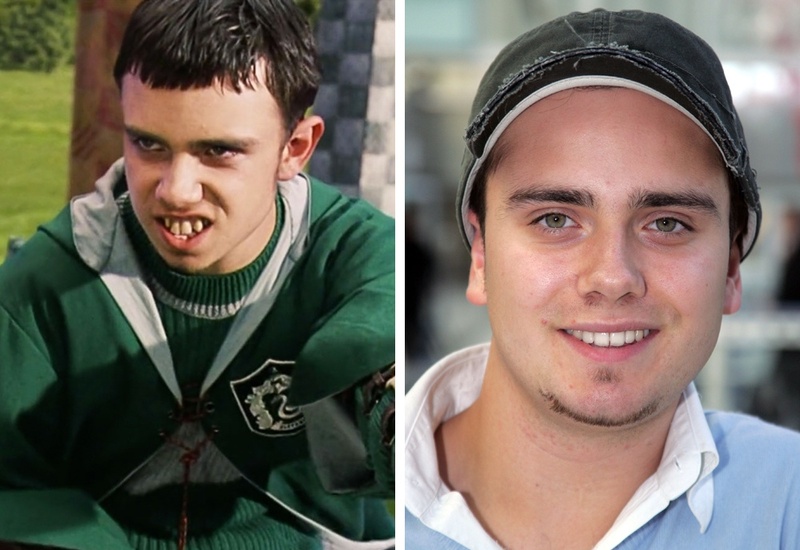 Pretty boy Tom has continued his acting career up to the present day. 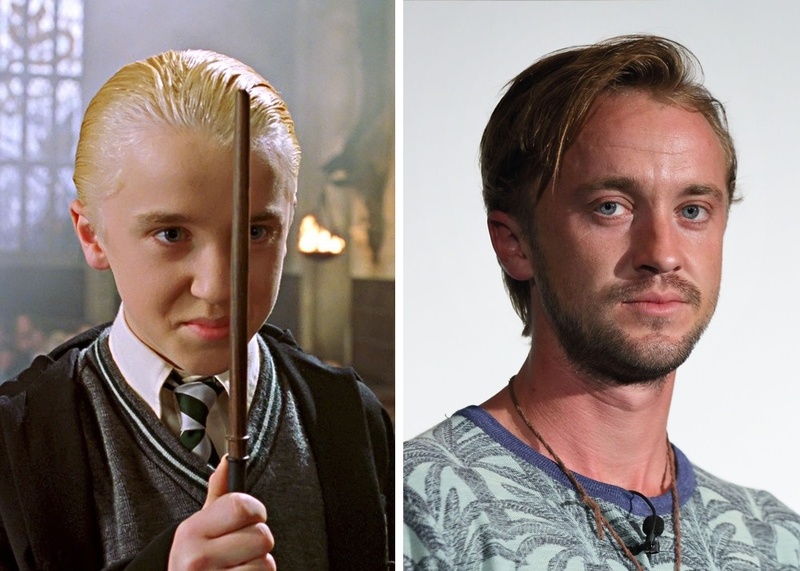 After playing Draco, the actor finally got his original hair color back — after ten years of gel and bleach that made him everyone’s favorite platinum blonde! 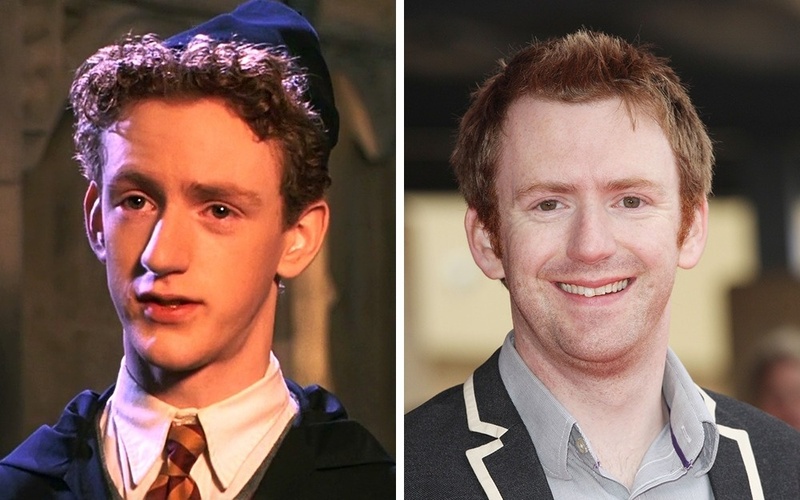 The former captain of Gryffindor’s quidditch team now stars in both cinema and theatre productions, and he has received rave reviews from critics together with a BAFTA for best actor. 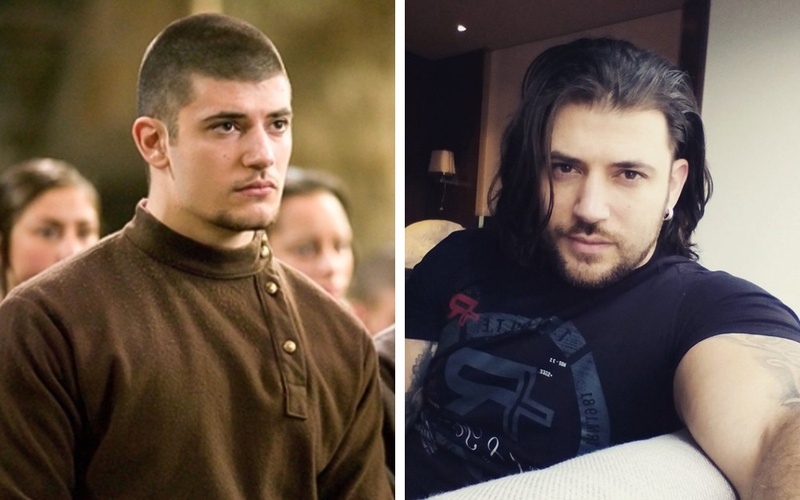 Stanislav is now a famous Bulgarian actor. The young commentator still uses a microphone — except now he sings, records soundtracks, and stars in musicals. Hugh is now a quite famous British actor and singer, and he also writes soundtracks for movies. Ever since Evanna first appeared in the Harry Potter movies she’s received nothing but praise for her acting, and she has become one of the runaway stars of the franchise. She has continued with her acting career. 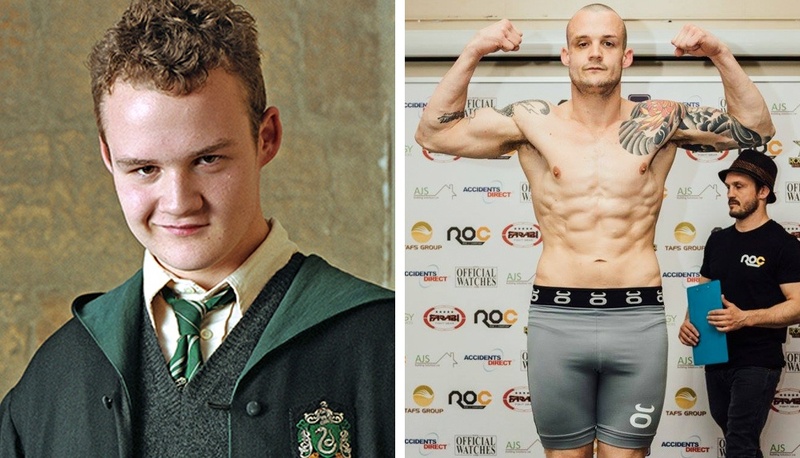 What the former member of Slytherin’s quidditch team is doing now is unknown. He hasn’t been seen on screen since he starred in the franchise. And no, those are not his real teeth! This English actor continues to appear on screen. He was recently seen in Sherlock. Chris was one of the founding members of the ’Painted Horse’ theatre troupe and now works as a producer. Katie is currently studying photography at university in London and continues to appear on screen. What Louis is doing now is unknown, other than the fact that he’s a passionate football fan and a loving father to three charming children. 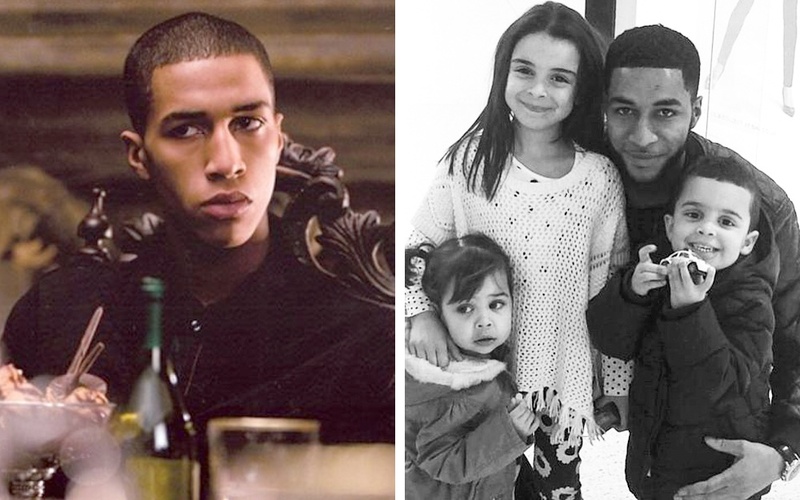 Freddie has now migrated to a role in Game of Thrones. 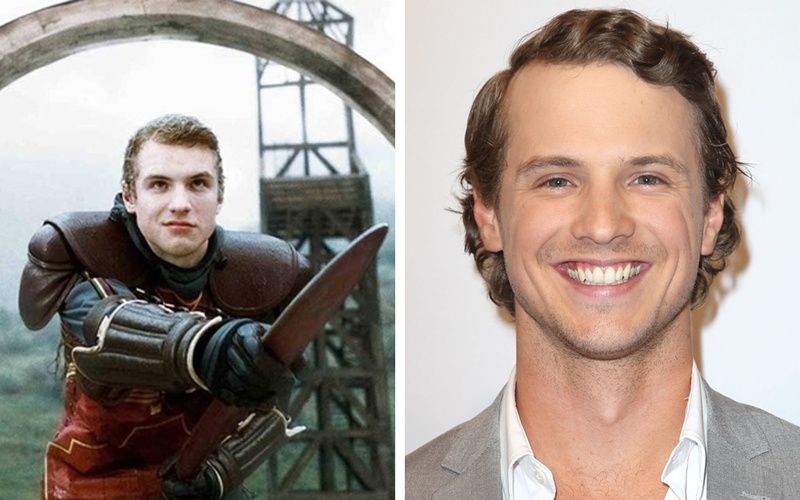 You can see him playing Dickon Tarly in season 6. Josh is now an expert in mixed martial arts who goes by the title of ROC and recently won a competition in the sport. 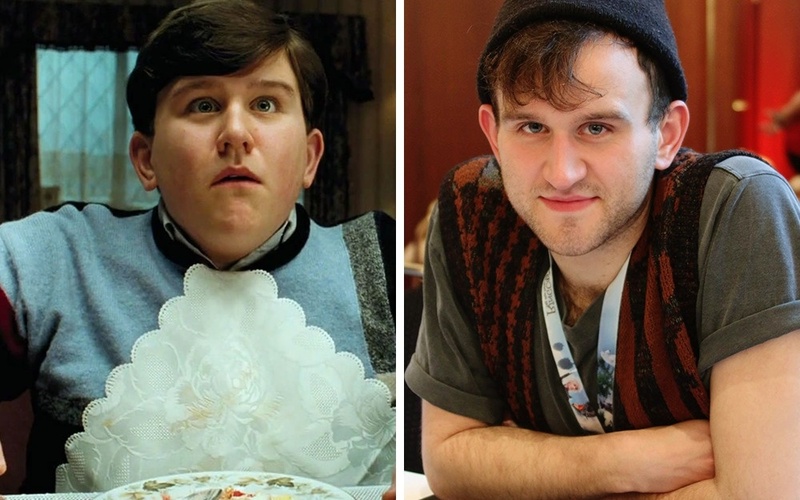 Harry Melling, who lost so much weight that he had to wear a special suit to fulfill his role as Dudley, now acts in British TV shows. 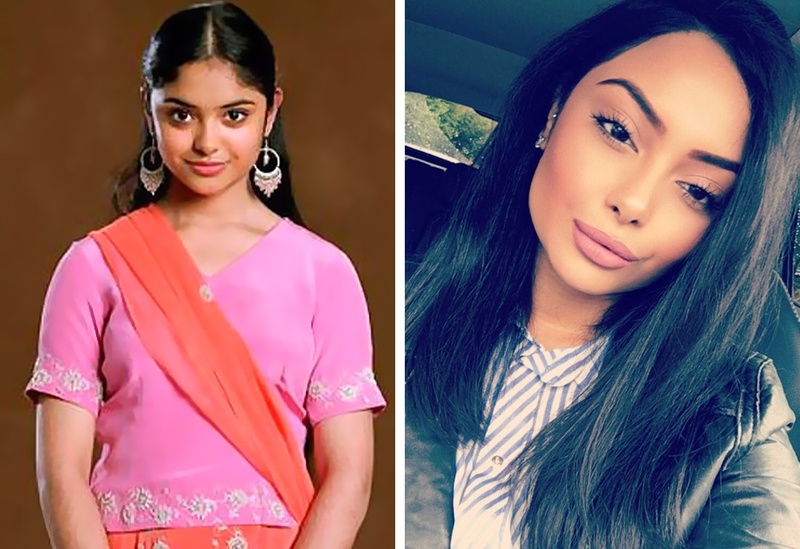 Afshan is now one of the most successful (and beautiful) Bengalese models in the world. No one knows what Shefali is doing now. 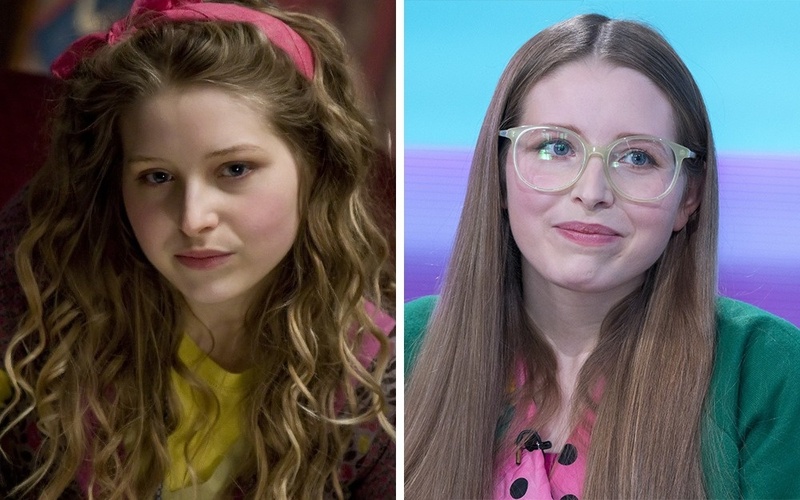 As far as we know, she’s only starred in three Harry Potter films and two short films in 2015. Devon is now an actor and businessman. The former girlfriend of Ron Weasely is now a comedian and wife of a standup artist. 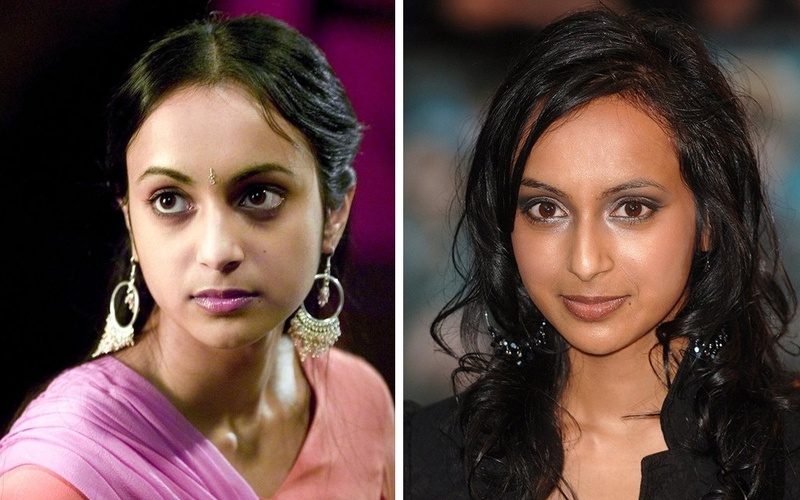 The most beautiful heroine of the Potter movies is now both an actress and a model. 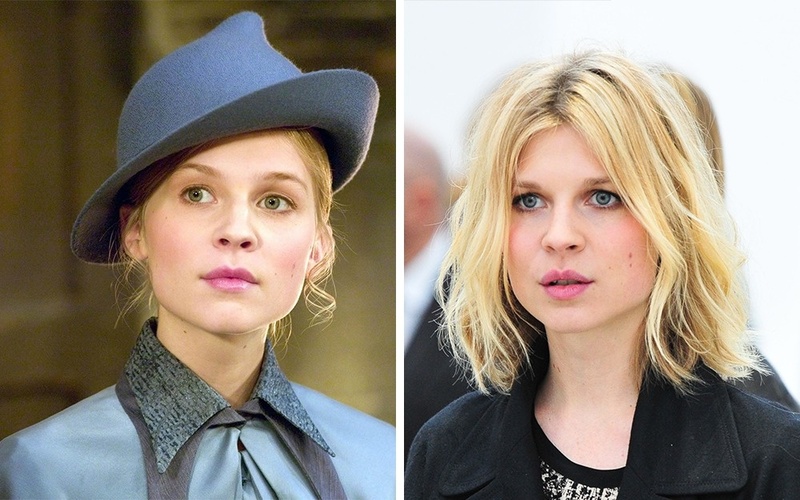 She has starred in War and Peace, In Bruges, 127 Hours, and many other movies. Bonnie Wright received a bachelor of arts degree, founded her own producing company, and became the public face of an advertising campaign for a line of jewelry. 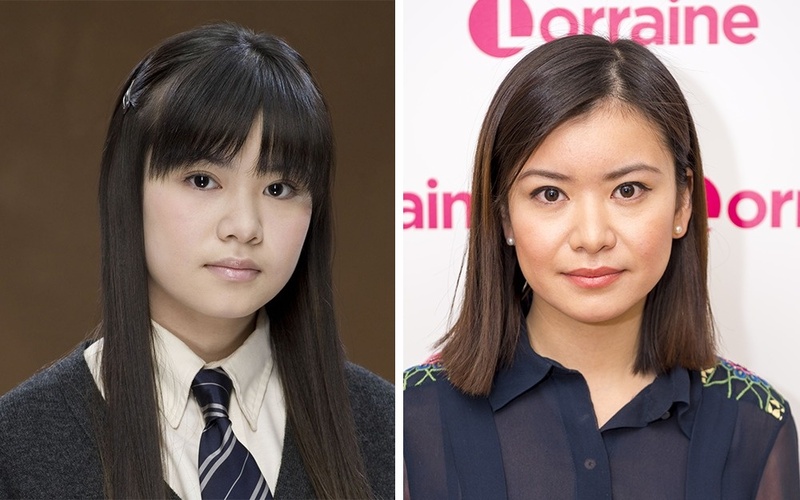 At the same time, she continues to appear in films and TV shows. 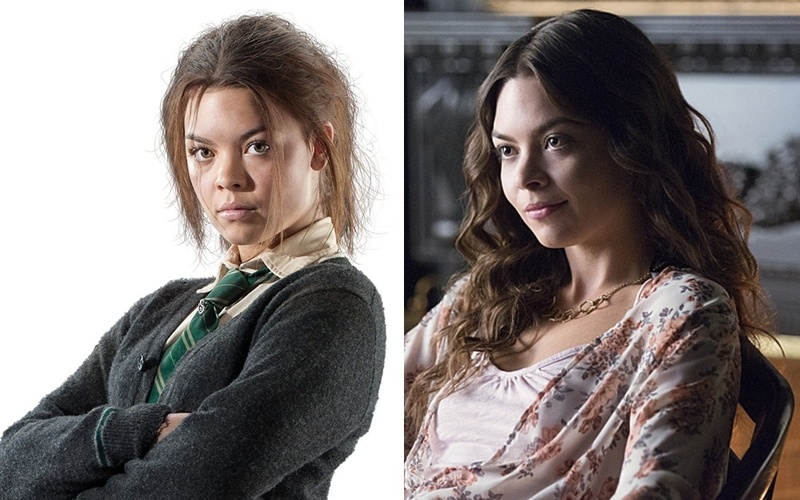 This English actress found success playing the role of Nora in The Vampire Diaries. 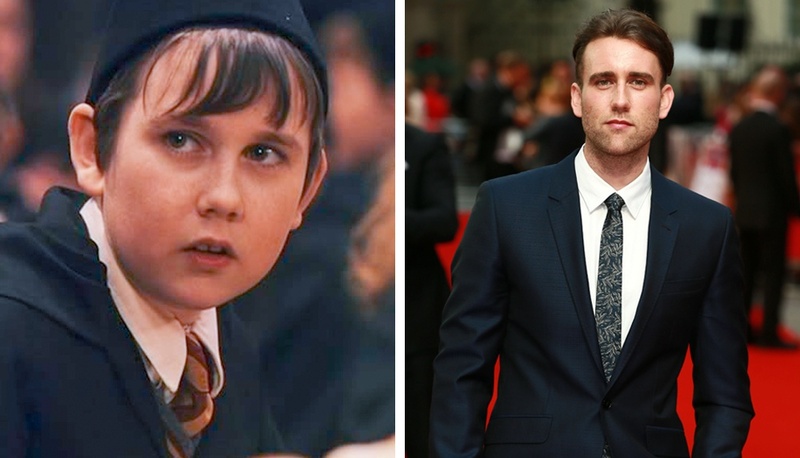 Matthew Lewis, who somewhat unexpectedly changed from the funny and clumsy character Neville into a handsome young man, continues to act in movies. 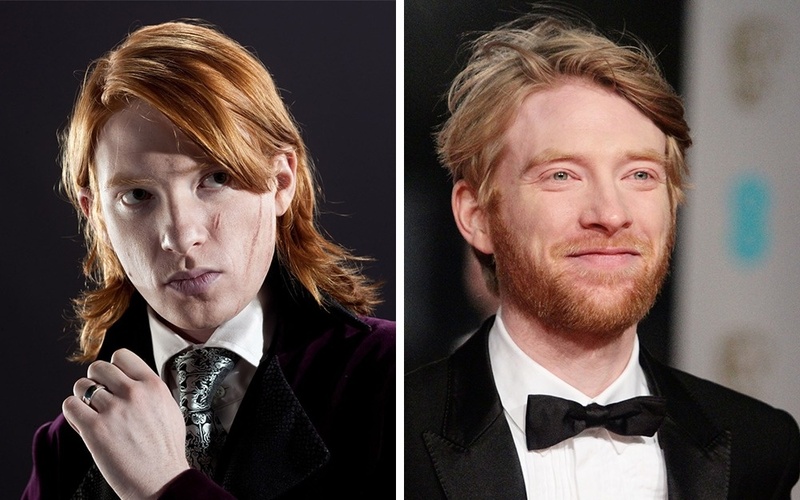 Domhnall has become a star not only in his native Ireland but around the world. He’s also a talented writer and director. 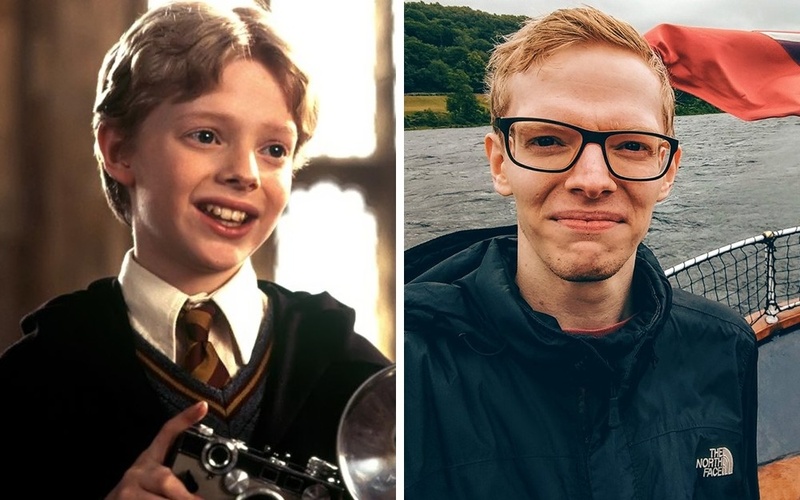 The most successful graduate of Hogwarts went on to star in such movies as The Revenant, True Grit, Anna Karenina, and Star Wars: The Force Awakens. 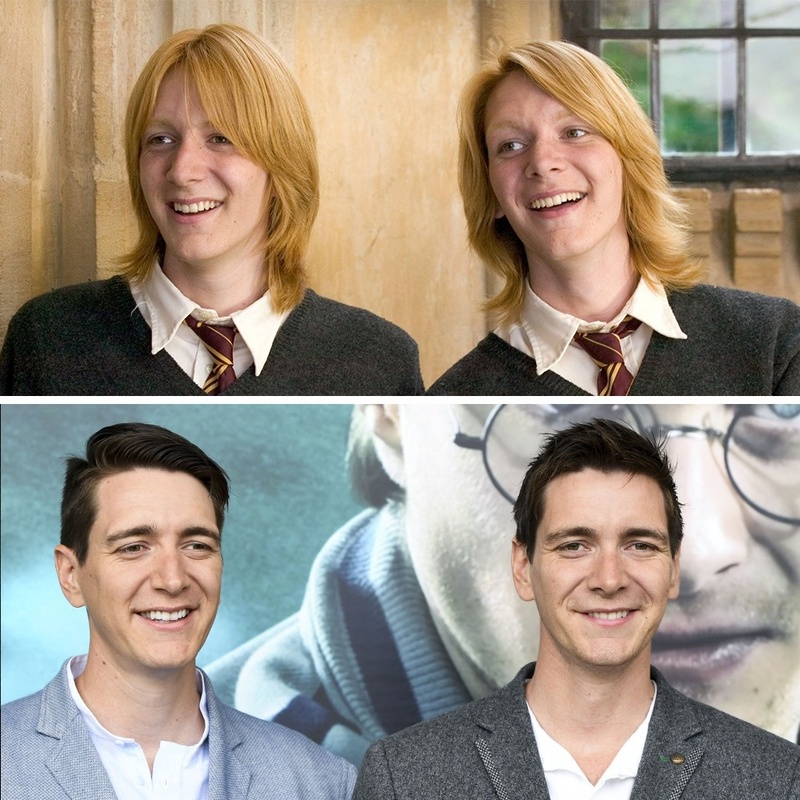 The Weasley brothers continued with their acting careers. And yes, they don’t actually have ginger hair!